A nice video by Peter Clarke on 5G NR throughput calculation for FDD. Right now it's only in the video form but will hopefully be available as a tool on his excellent website here. 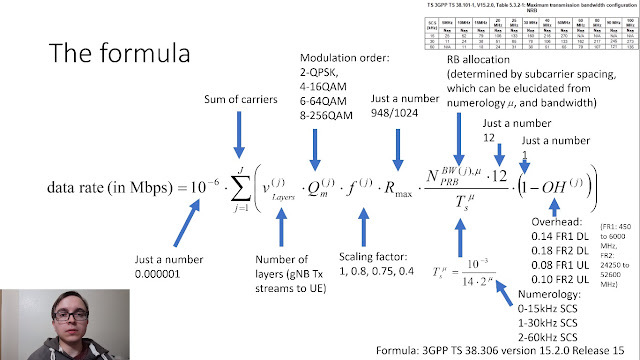 A tool for 4G throughput calculation is available here.